Training is an essential element of TAA’s air ambulance operations. 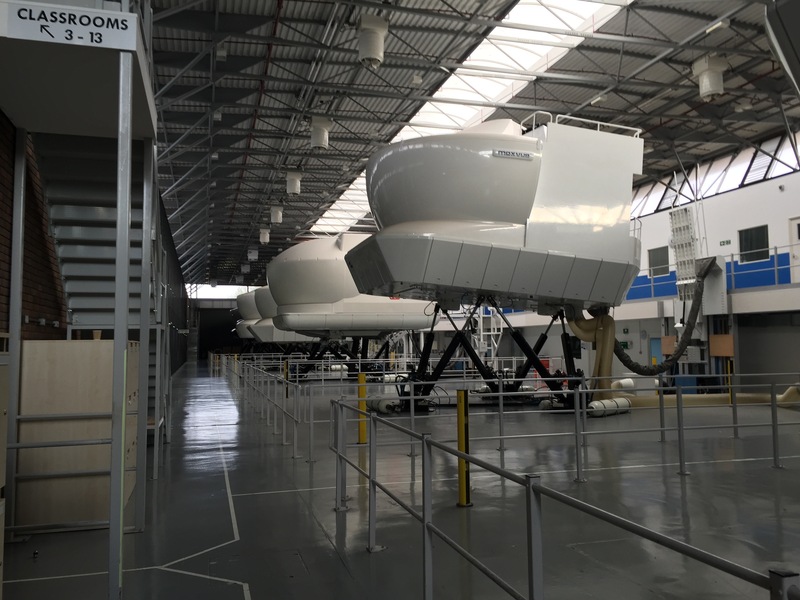 This month, taablog takes you inside our Training Department, sitting down with TAA’s Training Manager, Cpt. Markus Waltle, to discover more about where all flight-related trainings are planned and carried out. How long have you been flying with TAA? 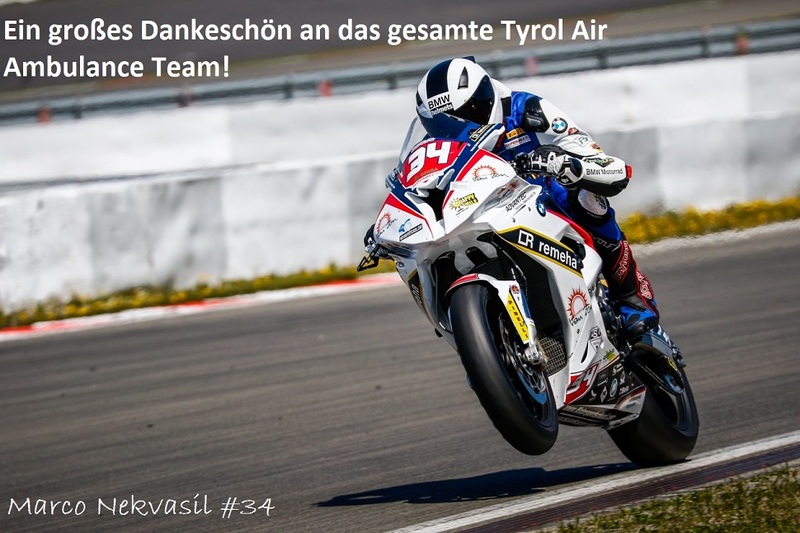 I joined Tyrol Air Ambulance in 2004. Over the years, I have taken on more tasks and responsibilities within the company. In 2012, I became the Manager for Crew Training. Currently, I am rated for Dornier 328-100 and Citation Bravo aircraft, however in the past, I also had ratings for two other types of aircrafts (Dornier Jet 328-300 and Citation Mustang). Can you describe the activities and role of the Training Department? 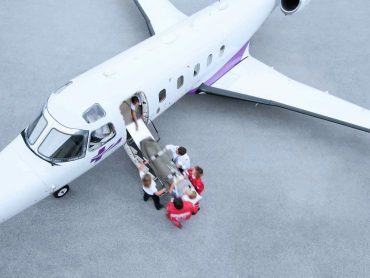 We ensure that our crews are fully qualified for flying, which means that we continuously plan, organize and carry out trainings and checks in accordance with regulations, safety and company standards. We count among our team highly experienced instructors and examiners who are part of this process. Furthermore, we work closely together with Flight Operations and crew duty roster planning to allow for a smooth operation. How many trainings and courses are organized annually at TAA? 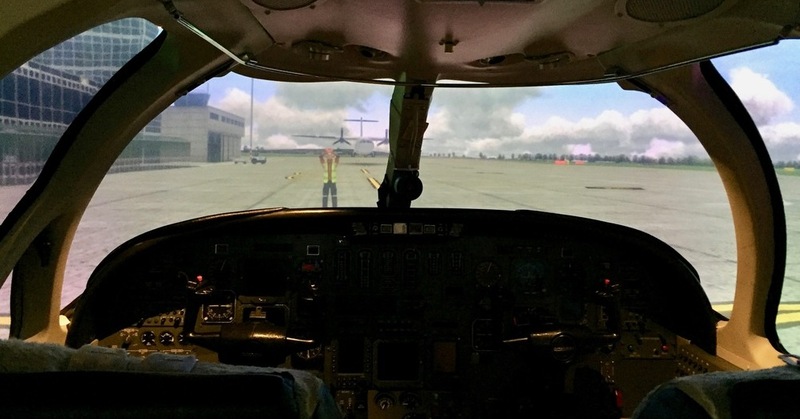 We organize approximately 70-80 trainings per year, including but not limited to classroom, computer-based, and simulator trainings/checks. What happens, for example, during a simulator training? A “normal” flight from one destination to another is simulated. During this flight, various abnormal and/or emergency situations occur and our pilots need to be able to handle them accordingly. Examples for such events are engine failure, instrument failure or even smoke in the cockpit. What exactly is a Type Rating? How does it differ from a pilot’s license? A pilot’s license could be compared to a driver’s license. It is the authorization to legally operate an aircraft, generally speaking. You start with a private pilot license (PPL), which is, as the name already suggests, for private purposes only. In order to work as a pilot, you need to complete various trainings and checks until your license can be transformed into a commercial pilot license (CPL). 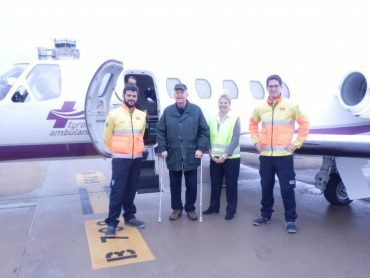 After gaining enough experience, the license can finally be converted into an airline transport pilot license (ATPL), which allows the holder to act as pilot in command. A Type Rating, on the other hand, is a specific training in order to operate a certain aircraft type, e.g. Dornier 328-100 or Gulfstream 100, which is entered into the pilot’s license, again similar to a driver’s license. To be able to operate a Gulfstream 100 for example, a pilot must have participated in an initial type rating. 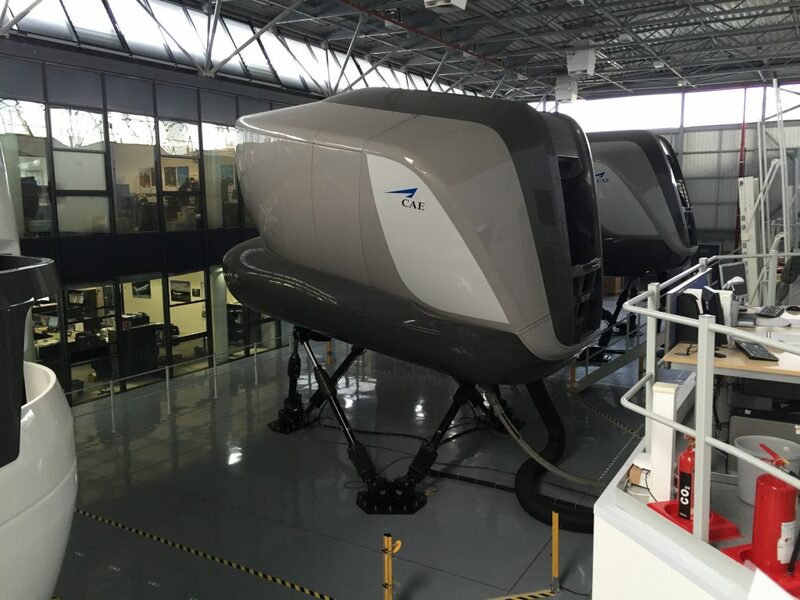 It is an extensive one-time training, which consists of classroom and simulator training in order to allow the pilot to familiarize himself with all systems. However, after the initial training, each rating also needs to be revalidated at least every 12 months during a check. Are there any trainings that take place across TAA departments? There are several training events which are participated in by employees from other departments, such as the Operations Control Center or Medical Department. Crew Resource Management is a communication training and therefore a relevant training for our flight dispatchers. Evacuation training on the other hand is important to our nurses and doctors. 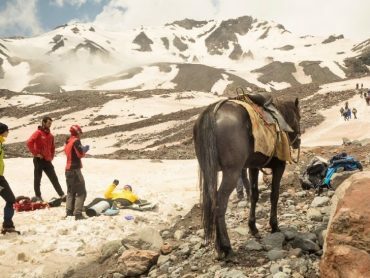 Can you describe what takes place during Evacuation Training? During an evacuation training, we simulate emergency situations on board an aircraft. The main aspects of this training are to show the importance of knowledge regarding safety and emergency equipment, the correct behavior and an effective co-ordination and communication between all crew members. Where do these trainings and courses take place? Depending on the training event, they either take place at our homebase in Innsbruck or at the facilities of our training partners/providers. 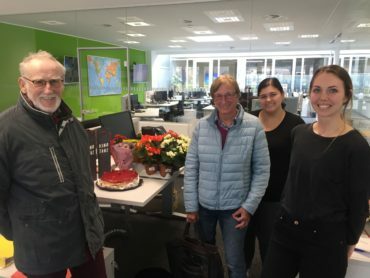 TAA Blog would like to thank Markus Waltle and Tina Hagenhofer in the Training Department for their help on this piece.